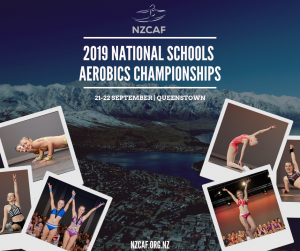 Run by a team of volunteers, the New Zealand Competitive Aerobics Federation facilitates and supports a competition series where students can represent their school at a regional and national level. 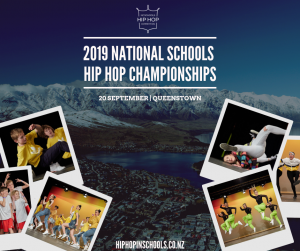 The National Schools Aerobics and Hip Hop Championships is the première event in our annual calendar. 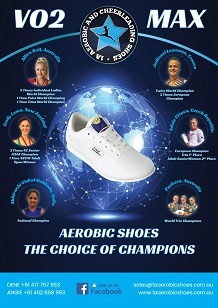 Over 300 competitors will take to the stage in a range of individual and team categories. Each competitor has had to qualify to attend, by beating out the competition at one of 5 regional events. 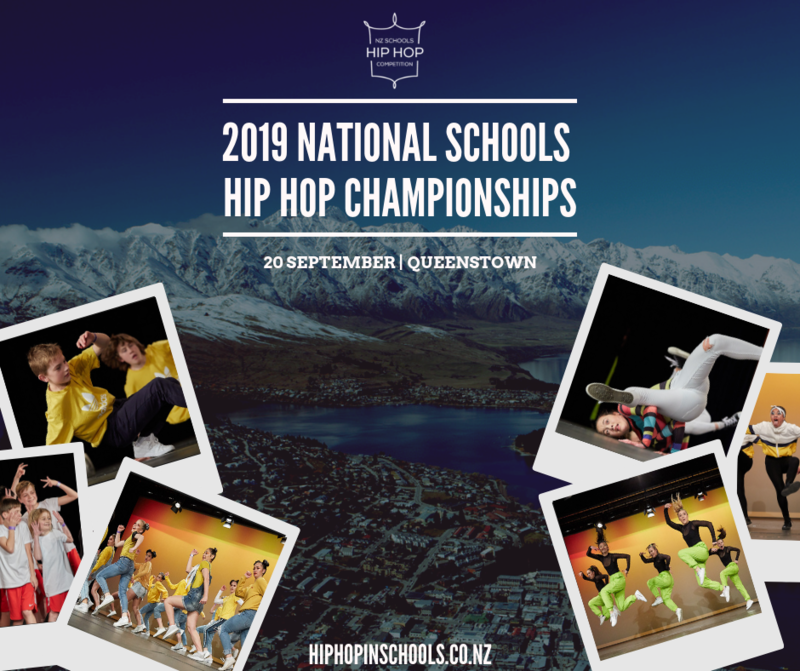 With National Titles up for grabs, athletes, dancers, and their supporters will descend for two full days of intense competition. This year’s event is the 25th National Schools Championships that we’ve held, since starting in 1994.